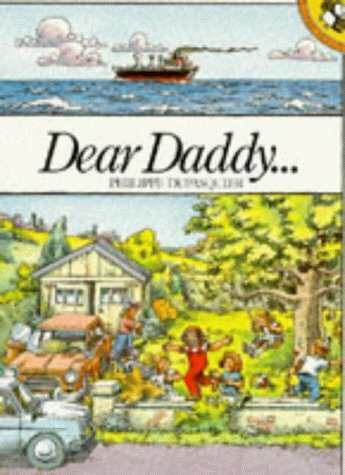 A little girl writes to her father, a sailor serving abroad. The artist's clever pictures tell two stories: that of the ordinary, everyday events which the girl describes in her letters; that of the Dad's voyage and the tropical places he visits. The text is spare and touching. Sixes to nines will read the pictures and will be led, I hope, to the same artist's Going West.